Is it just me, or do the weeks seem to fly by at warp speed in November and December? We have another Wednesday already, and that means it’s time for another sketch over at Freshly Made Sketches. This week it is my turn to be the hostess, and I am so excited to see what you do with the sketch. I have a set, Wonderland, that I fell in love with from the Holiday catalog that I hadn’t inked up yet, so I decided it was high time to use it. 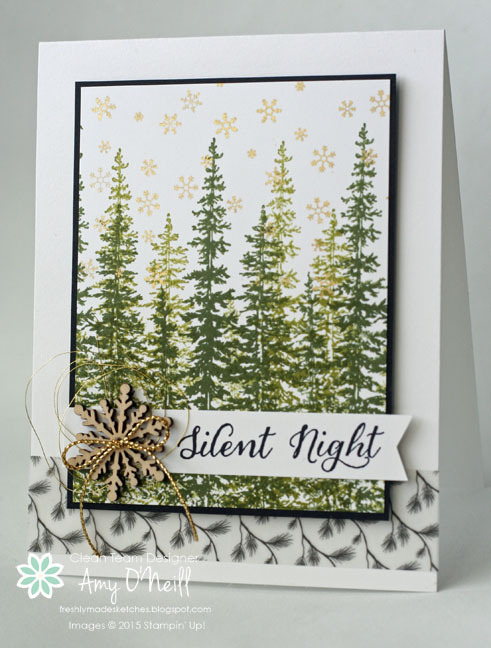 I inked up the stamp with the beautiful trees with Old Olive ink and stamped off once before stamping on my card stock. I did this a couple of times and then repeated this with Mossy Meadow ink. When I was finished with the trees, I stamped the snowflakes with gold ink and the sentiment with black. 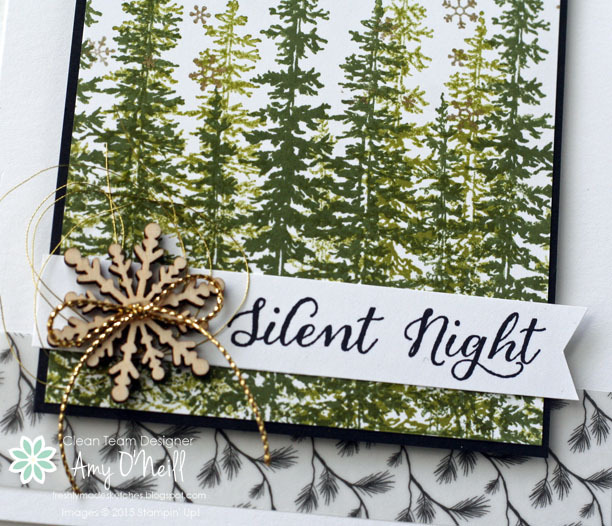 The strip of dsp at the bottom of the card is from the Winter Wonderland Designer Vellum Stack. I added a Snowflake Element and some gold cording and thread, and called it a day. This card came together so quickly and easily. We’d love to see your creation using the sketch. If you’d like some creative inspiration, you should check out what the design team made at the Freshly Made Sketches site. This entry was posted in Christmas, Freshly Made Sketches Challenge, Wonderland. Bookmark the permalink. Awesome card and details. I wanted to congratulated you on being selected for the new SU! Artisan team! I let out a very loud Amen with I heard your name on Saturday at Onstage Local in Tampa. You will be fabulous and do amazing things as always! Have a wonderful Thanksgiving! Beautiful. Love the addition of the strip of vellum at the bottom. Now why didn’t I think of that?! It’s Artisan Team member brilliance – congratulations! This is so beautiful Amy! I love the depth of your trees. It really looks like a forest! The bits of gold and the wood veneer snowflake are wonderful accents! Thanks for the great sketch – I can’t wait to see the gallery this week!! Gorgeous card and a fabulous sketch! These trees are so majestic-looking! And congrats on your Artisan spot. 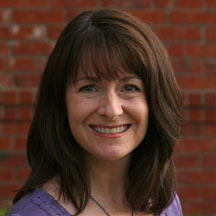 Yay for you Amy – totally deserving Artisan DT member! I can’t wait to see what you create! Your card is just lovely! 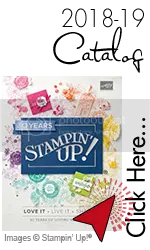 I love how you’ve used this stamp and I also love the addition of the stars. Congratulations, Amy!! What wo derail news about the Artisan DT for Stamping Up! Your designs always inspire me and so glad you led me to Freshly Made Sketches where there is always something eye-catching to jump start creativity! Awesome Sketch Amy!! Just like your card!! I love the forest! Just love the gold and green together…WOW!! I’ll give you my adress incase you wanne send it across the ocean! 😉 Love this card,Amy!!! Beautiful card! I love the colors you chose for the trees and the gold accents are perfect! What a great card Amy! I love those trees! They are just so beautiful! The sentiment is just so fitting! Looks amazing! Thanks for a great sketch this week! Truly lovely! Wonderful dimension and gorgeous snowflakes!